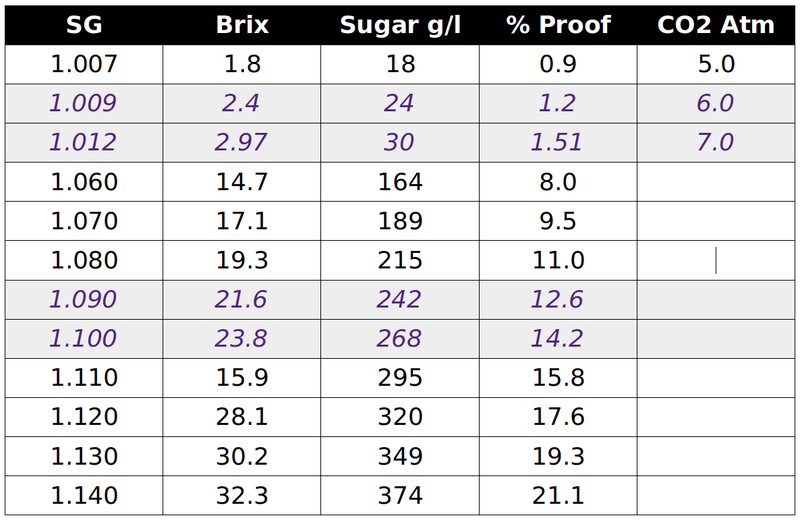 Brix is effectively a measure of the sugar content, which can be estimated from the Specific Gravity of the pressed grape juice. The final alcohol content is approximately 0.55 * Brix. 4g of sugar per litre, when converted to alcohol by yeast releases approximately 1 atmosphere. 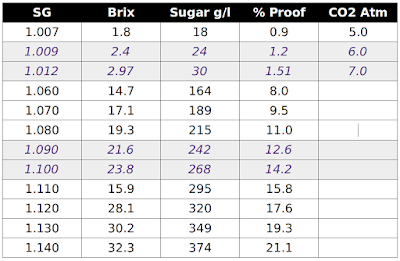 Note that the specifc gravity of sugar in alcohol will be lower than the specific gravity of sugar in water.